I just had a fantastic afternoon playing a recital at the Spring Bank Arts Centre in New Mills. Thanks to Philip and all the team at Spring Bank Arts for making it happen. I had an amazing time playing music by Bach, Albeniz and Granados as well as some of my favourites by Lou Harrison and Sanz de la Maza………Thank you New Mills! This entry was posted in Uncategorized on March 30, 2014 by Jamrip. 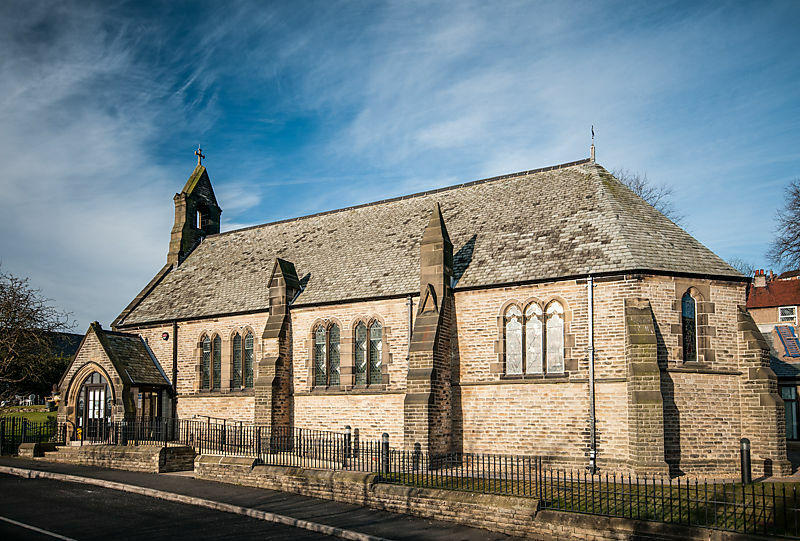 Next Concert – Recital At Spring Bank Arts Centre, New Mills. March 30th at 2:30pm. 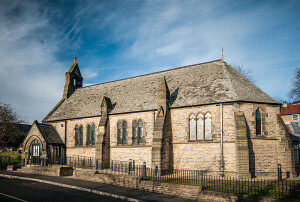 Spring Bank Arts Centre, New Mills. 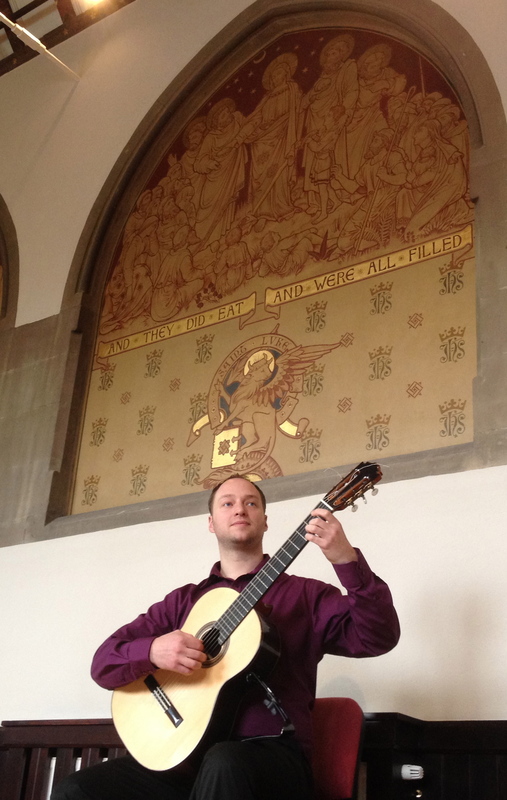 Classical guitarist, James Rippingale performs at our latest afternoon Tea Concert. He has given recitals in many local venues, including Southwell Minster and is looking forward to performing in our converted church. The programme will feature music by Albeniz, Bach, Granados and more. Tea and cake will be served at the end of the recital as part of the event. Off street car parking is available behind the Adult Education Centre off Cresswell Street. Tickets are £9 (concessions £7.50) and are available from Spring Bank Arts and High Street Books. This entry was posted in Uncategorized on March 29, 2014 by Jamrip.